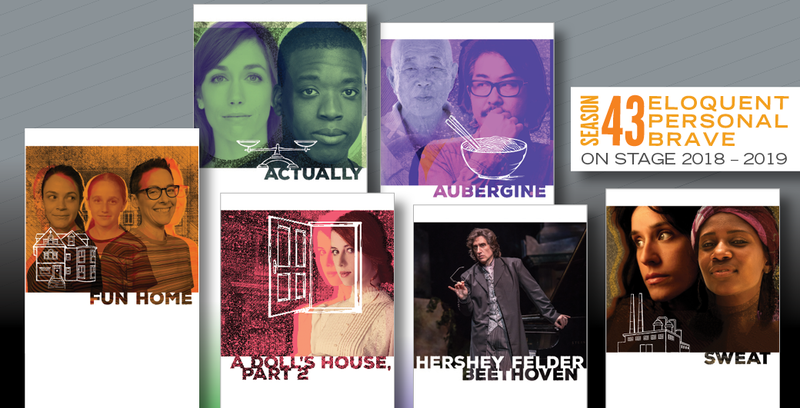 Nominated for eight Tony Awards in 2017, this sharp-witted sequel to Ibsen’s masterpiece begins with a knock at the door. 15 years ago Nora walked out that same door, leaving behind her husband and children to pursue a life as a fiercely independent woman. Now Nora writes scandalous novels that encourage women to break free from the bonds of marriage and find their own destiny. When a powerful judge blackmails Nora she comes home to ask for help from the family she abandoned. What happens when the mother and wife that walked out the door has to confront the family she left behind? A Doll’s House, Part 2 is a blistering and very funny meditation on marriage and the high cost of personal fulfillment. 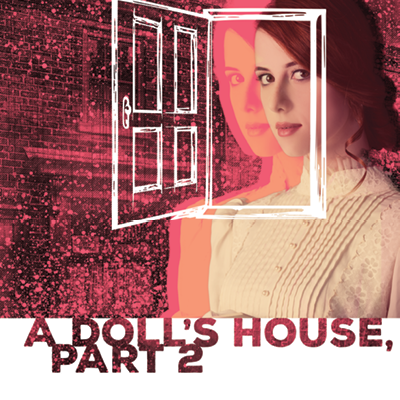 NOTE: Familiarity with the original play A Doll's House is entirely unnecessary to thoroughly enjoy this play! SHORT OVERVIEW: This epochal drama of marriage and the individual portrays a controlling husband, Torvald Helmer, and his wife, Nora, a submissive young woman who, when their idealized home-life collapses, comes to the realization that she must finally close the door on her husband, children, and life in "a doll's house" in order to find and live as her true self. At the shocking conclusion of this seminal work, Nora does what was unspeakable at the time. She walks out the door, leaving behind her family to seek an independent life. For a long synopsis of A Doll's House, click here.